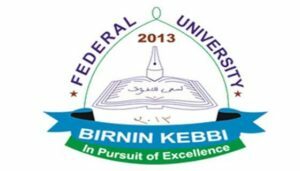 Federal University Birnin-Kebbi Form For Post UTME and Direct Entry(DE) 2018/2019 Academic Session Has Been Announced By The Management, eligible Candidates can now proceed to purchase the Post UTME/DE Form online. We are using this medium to inform all candidates who wish to be admitted in Federal University Birnin-Kebbi, that the management has released the form for the 2018/2019 Post-UTME Screening Exercise which will take place between August 1st and August 4th, 2018. 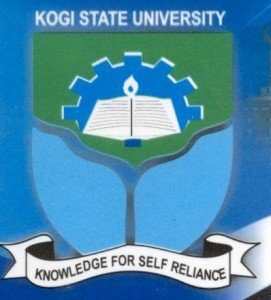 Venue: University main Campus, Along Kalgo – Bunza Road, Birnin-Kebbi, Kebbi State. ii. For Direct Entry candidates who chose the university as their first choice and have minimum qualification of Lower Credit at National Diploma from recognized institutions or 7 points as NCE/IJMB or equivalent qualifications are eligible to attend the exercise.